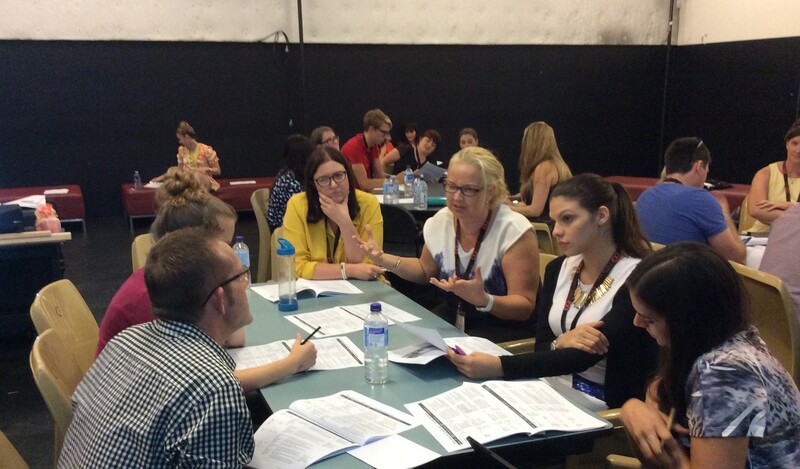 Drama Queensland- Queensland Association For Drama In Education Inc, alongside our Industry Partners and supporting organisations,provides a range of professional development opportunities throughout the year to support members in maintaining their currency of practice and skills in drama education. Our professional development events cater to a range of needs for beginning to experienced primary and secondary school educators. We support our members to meet their requirements under the Queensland College of Teachers Continuing Professional Development Framework, explicitly identifying the professional standards met and number of hours achieved by our professional development events. For more information on teacher professional standards, visit the Queensland College of Teachers website.